Engineered from mesh fabric which blocks UV rays and heat gain, Solar Shades enable you to view out easily while also providing privacy looking inward. 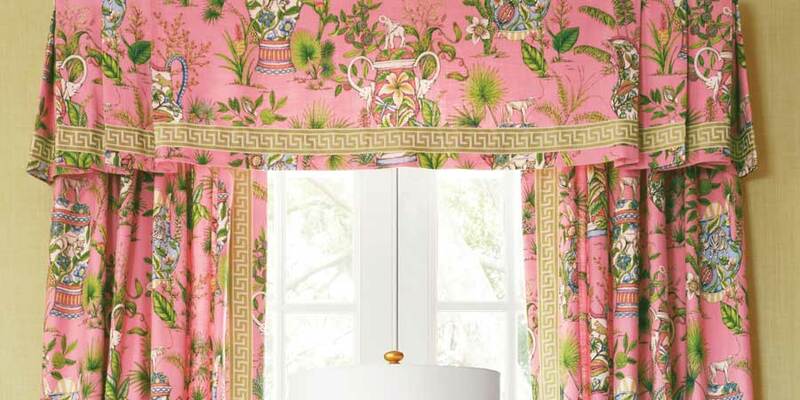 Our interior designers will help guide you through the option to help find the correct color, optimal sheerness level and perfect valance top treatment. A vane floats magically between two layers of sheer fabric designed to diffuse glare and UV rays. 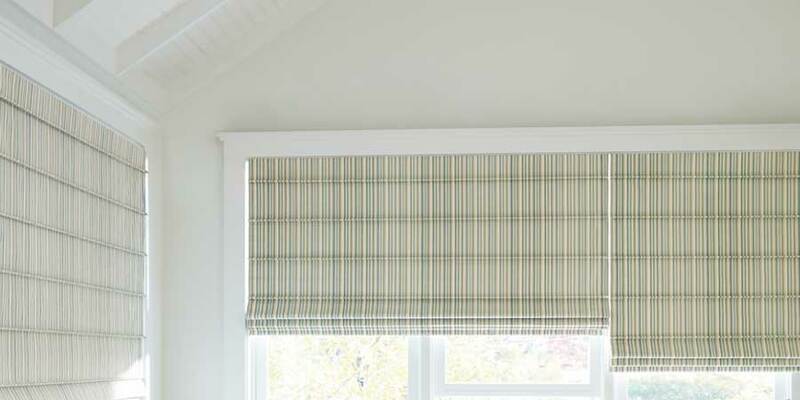 This fabric can be raised and lowered like a roller shade and the vanes can be tilted like a horizontal blind to create the perfect level of light control and privacy. 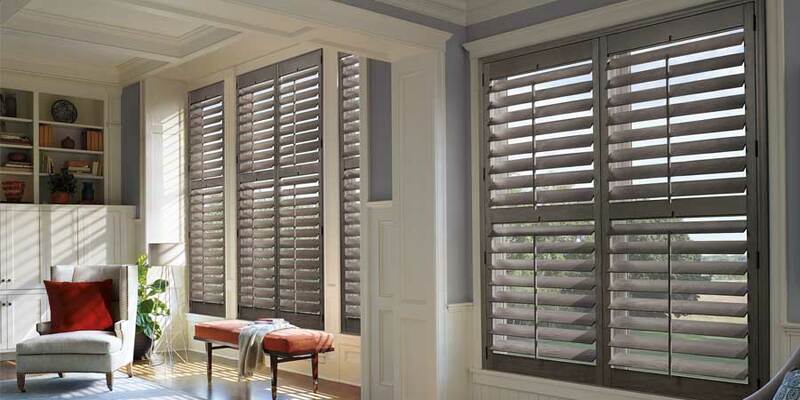 We partner with Hunter Douglas to fabricate Silhouette Shades locally in Cumberland, MD. 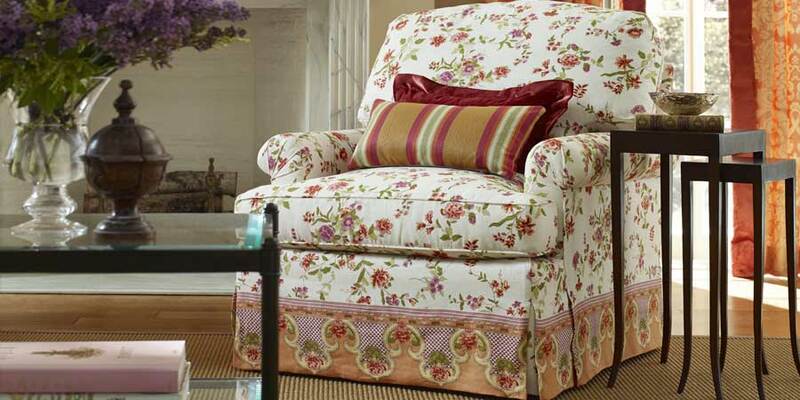 They feature exquisite craftsmanship backed by an industry-leading lifetime warranty. Cellular fabrics are infused with rich color and texture to enhance the beauty of your window while also providing amazing thermal insulation and UV protection. Our design team loves the Hunter Douglas brand’s Duette Honeycomb Shades. 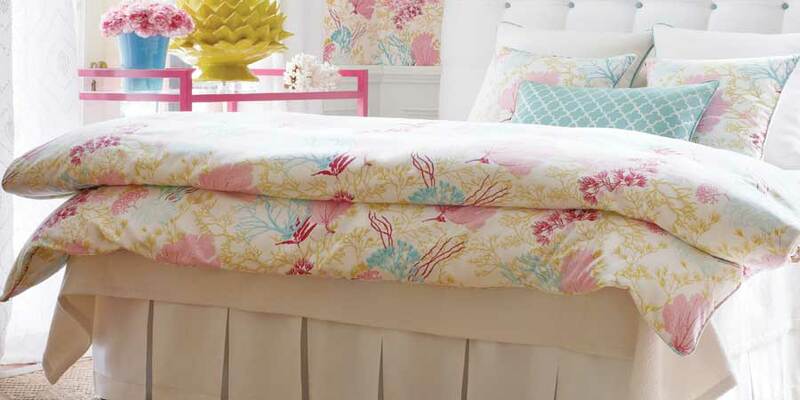 Duettes offer a gorgeous collection of fabrics in a wide range of pleat sizes, opacities and patterns. Our team of in-house installation technicians are factory trained and certified with a minimum of 10 years of experience to help install Honeycomb Shades beautifully and securely. 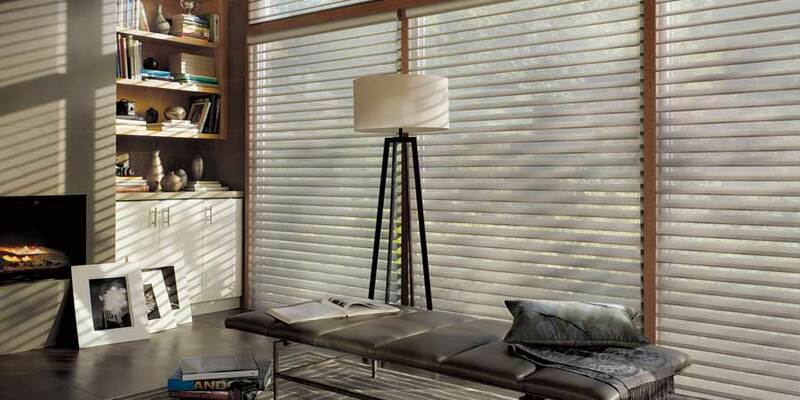 Our Wood Blinds feature a fashion-forward palette of rich paints and modern stains. Tilt them shut for privacy and light control or open the vanes to enjoy light and a view of the outdoors. We'll introduce you to one of our very own interior designers to discuss genuine wood vs. faux composites, while helping you select the perfect color, vane size and lift system. 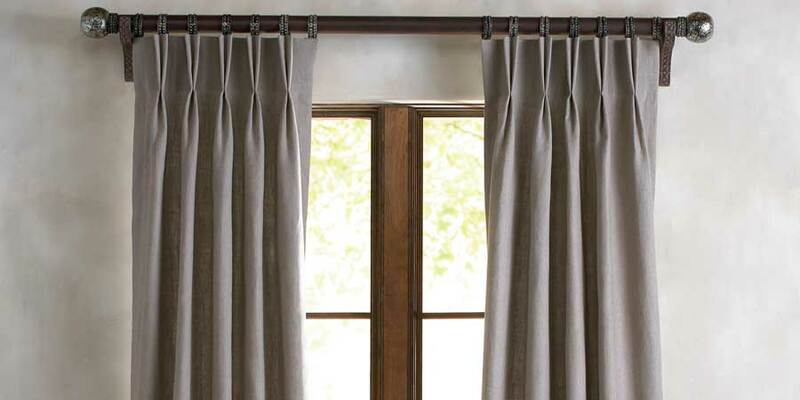 A timeless window covering classic that combines style and simplicity. 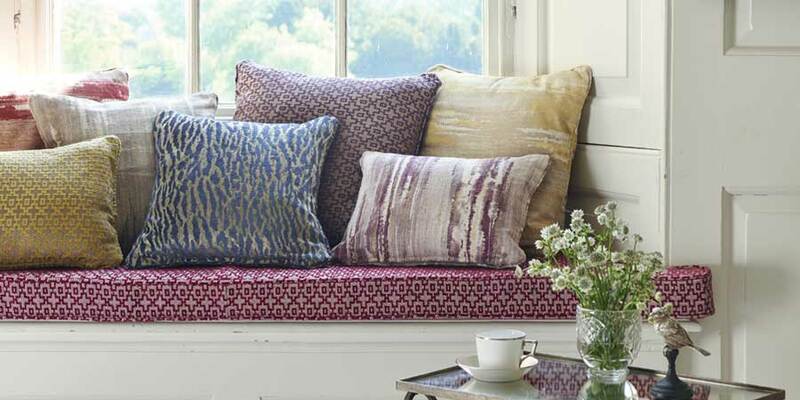 Choose from our award-winning gallery of fabrics available in solids, patterns, textures and a range of sheerness levels. Our Roller Shades are handcrafted locally by our favorite design partners such as Lutron in Ashland, VA and Hunter Douglas in Cumberland, MD. Diffuse harsh exterior light with Pirouette Shades. 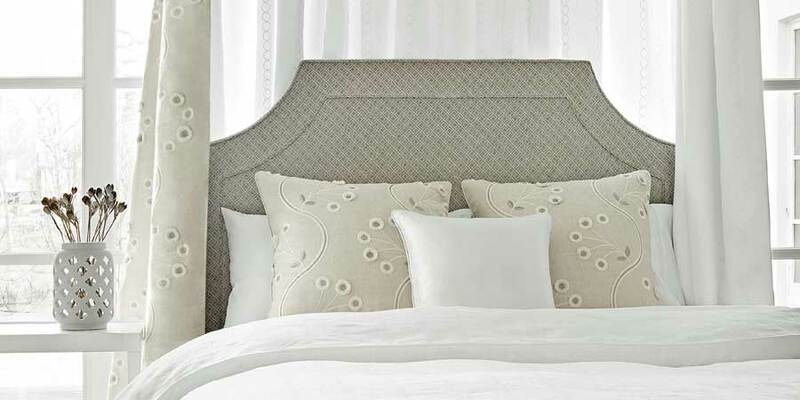 These shades feature soft fabric vanes attached to a sheer fabric backing so the vane appears to be floating. The vanes can be tilted open and shut for precise control of light, privacy, glare and UV rays. 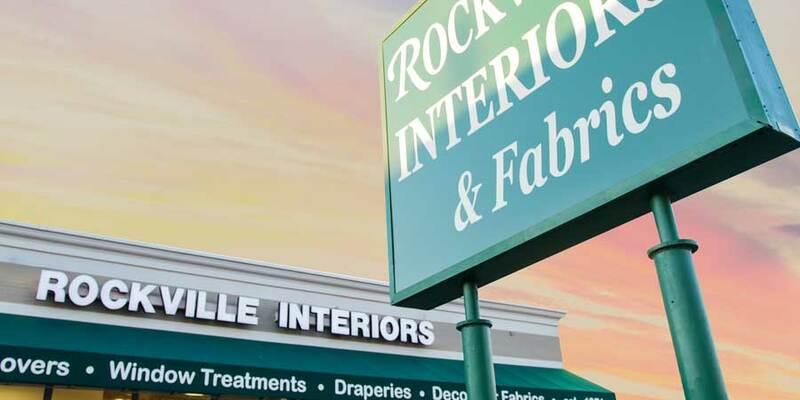 To find the perfect fabric, vane size and lift system, interact with large scale displays of Pirouette Shades in our gorgeous new Rockville showroom or have one of our designers come to your home with demos, fabric samples and stunning photography from recent installations. A sleek, contemporary panel design lends modern drama to any décor. 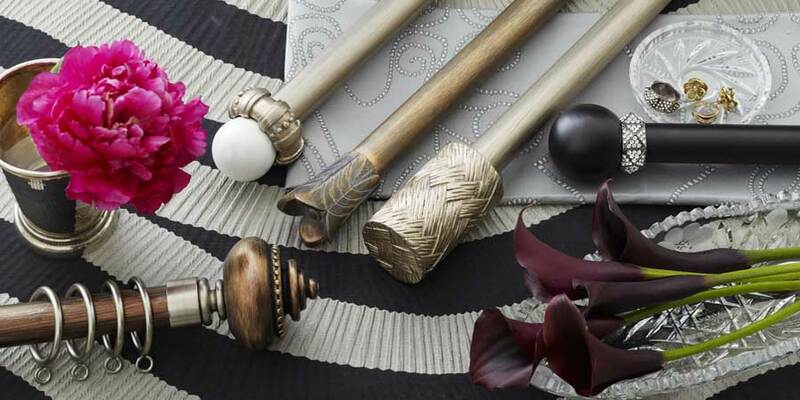 Select from the fashion industry's latest colors, patterns and textures. To craft Skyline Gliding Panels, we partner with Hunter Douglas in Cumberland, MD. 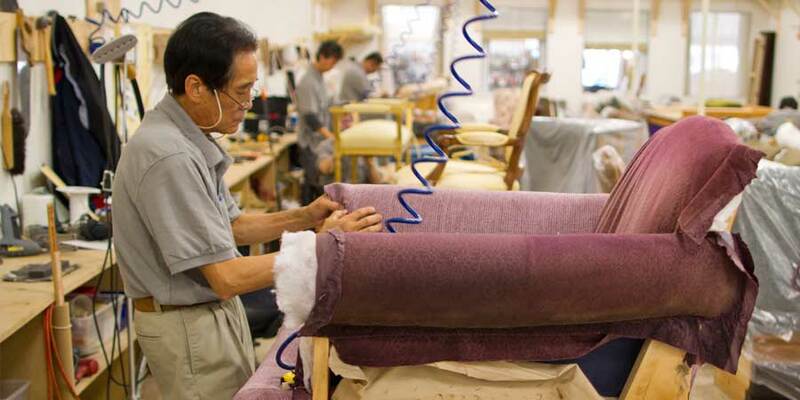 They assemble each panel by hand, using the finest fabrics and highest-quality fabrication techniques. 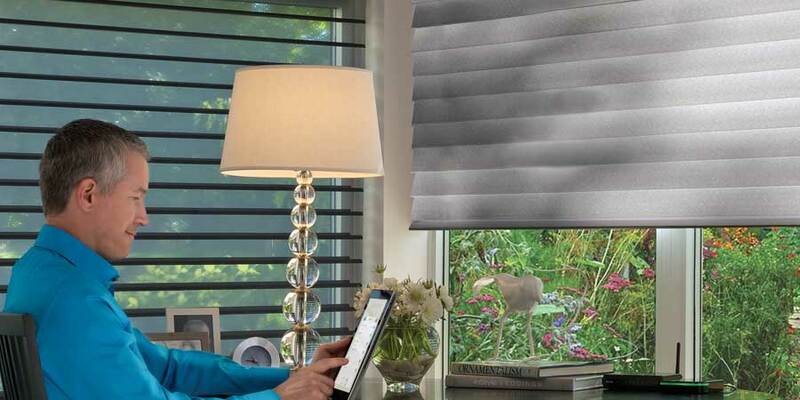 Our design team constantly reviews the latest designs by blind crafters throughout the United States to bring you the most fashion-forward Solar Shades, Honeycomb Shades & more! All of our blinds are artisans crafted by hand with enduring quality backed by industry leading warranties.